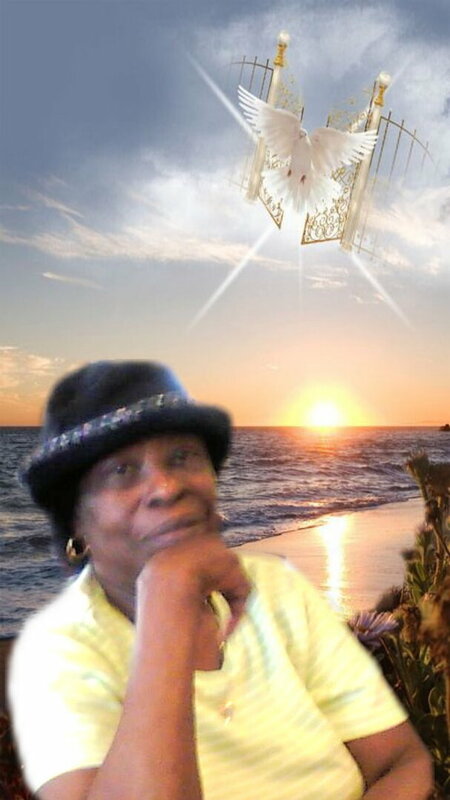 Mildred Davis Service Details - Jamaica, New York | Crowe's Funeral Homes, Inc.
Mildred Miranda Davis, nee Logan was born on October 15, 1939, in Jamaica, West Indies. She passed away on September 30, 2018, after a long illness. She was the eldest of seven children (four brothers and two sisters). Her younger siblings were unable to pronounce the word sister and she was affectionately called Titta. As the siblings got older, the name Titta was dropped and they simply referred to her as Miss Mildred or Miss Mille. Although we expected her to go, we found her passing exceptionally hard and painful. She was introduced to her husband Richard Davis by family friend Olive Lurch. They got married in July of 1971. Mildred immigrated to the United States of America later that same year. Although, she was new to America, Mildred was readily accepted by the Davis family. Richard’s three children from a previous marriage and his countless grandkids embraced her. Some affectionately called her “ma or grandma”. Mildred bore no children of her own but has always been a mother to her nieces and nephews; followed by her great-nieces and great-nephews. 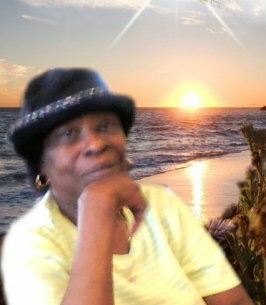 To send flowers to the family of Mildred M. Davis, please visit our Heartfelt Sympathies Store. Saturday October 13th, 2018 @11A.M.